Dr. Agagliati grew up locally in Nanty Glo. 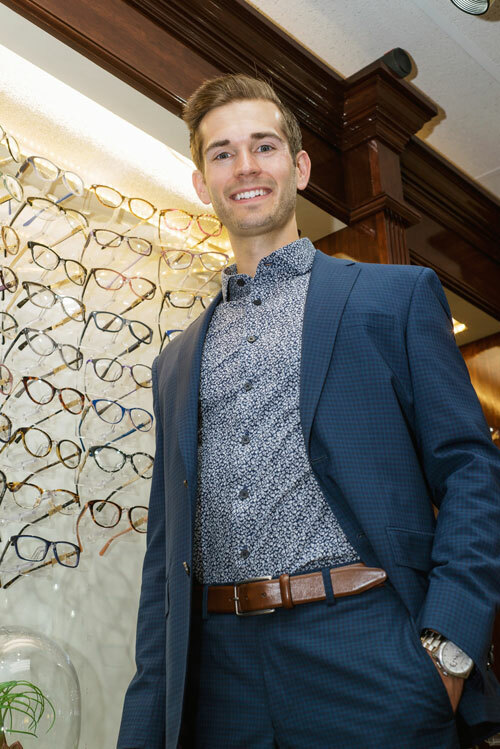 He attended Saint Vincent College, obtaining his Bachelors Degree in Biology and then went on to complete his Doctorate at Pennsylvania College of Optometry at Salus University, where he graduated with honors. Dr. Agagliati completed his training at several well-known practices in the Pittsburgh area, as well the VA Medical Center in Clarksburg West Virginia. Dr. Agagliati has training and experience in the treatment and management of ocular disease including, cataracts, dry eye disease, diabetic eye care, macular degeneration, and many others. In addition, Dr. Agagliati also specializes in contact lens fittings, as well as LASIK and cataract surgical co-management. 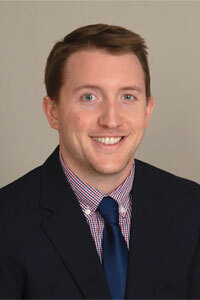 Dr. Agagliati and his wife, Cassie, currently reside near Ligonier with their dog Bowie. In his spare time, he enjoys backpacking, fishing, attending Pittsburgh sporting events, and spending time with his family and friends. 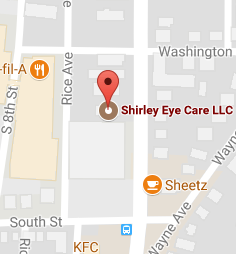 He is dedicated to providing his patients with the best eye care possible and looks forward to meeting you.